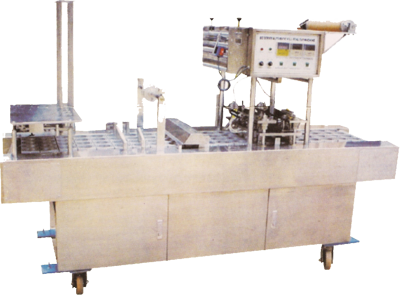 Our expertise has enabled us to offer a superior quality range of Packaging/Filling Machine to our esteemed clients. This product assists to provide pure and safe drinking water by eliminating, chemical impurities, bacteria and microbiological viruses. Further, this product is manufactured in compliance with international quality standards using premium quality raw material and advance technology. 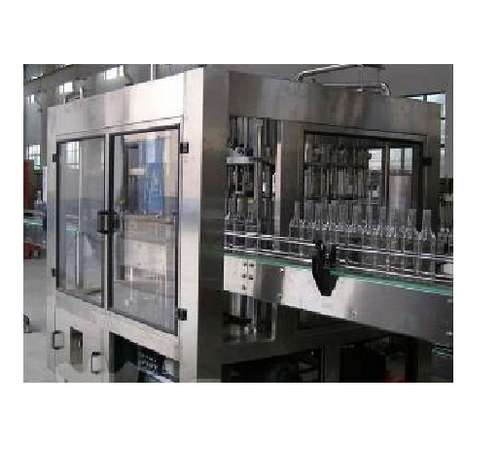 we leading manufacture and supplier of Automatic Soft Drink Filling Machines in the Industry. With our rich industry experience we are offering an exclusive range of product which is widely used in several industry applications. Our certified vendors use premium quality raw material and latest technology in the fabrication of product in order to meet international quality norms. We offer our product range to our clients in various specifications according to their various requirements. 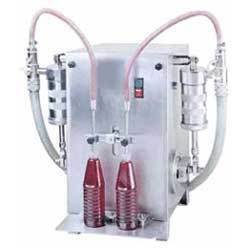 We are known as a prominent trader and supplier of Soda Filling Machine which is fabricated by our experienced engineers, in accordance to meet with the set industry standards. In addition to this, our offered range of Soda Filling Machine is tested on well-defined parameters of quality in order to deliver flawless range of product at clients'' end. Our esteemed clients can avail Soda Filling Machine from us at affordable price. Owing to a long-term destination for our business, we are engaged in providing a wide gamut of Kent Water Filling Machine. Offered water purifier removes metals, fluoride, salts, dissolved solids & most organisms from the water and provides optimum health to the body. 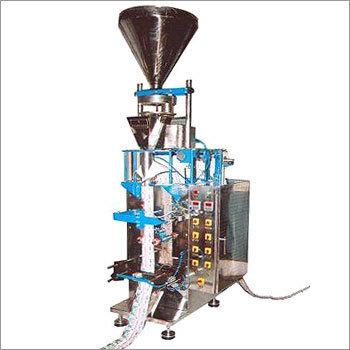 Our organization has strongly settled its business in the domain owing to the offered elevated quality array of Soft Filling Machine. Hugely utilized for commercial and household purposes, this durable system is manufactured top great raw materials for ensuring robustness and greater longevity. We have been satisfying the diverse needs of our esteemed clients successfully, by offering them a flawless range of Automatic Water Filling Machine. 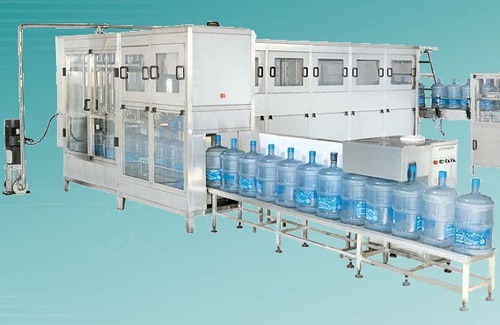 The Automatic Water Filling Machine is widely used for bottle capping purpose in mineral water plants. 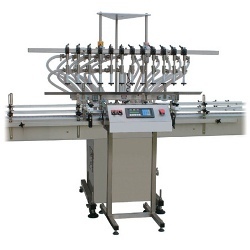 In addition to this, these Automatic Water Filling Machines are manufactured using supreme quality raw material and sophisticated techniques under the supervision of talented professionals. We are a leading trader and supplier of a wide array of Pouch Packaging Machine, which is widely used in various industrial applications such industries like powder, spices, tea, detergents, milk powder and lubricating oil, etc. Further, it is manufactured with an extra care in compliance with the industry quality norms. Our offered product range is precisely fabricated using high grade raw material and most advance technology by our vendors. Our company is engaged in the manufacturing and exporting of the best quality range of Automatic Soda Water Filling Machines. These Automatic Soda Water Filling Machines are designed precisely in accordance with the latest technology. These Automatic Soda Water Filling Machines are efficient enough for the filling of soda water. 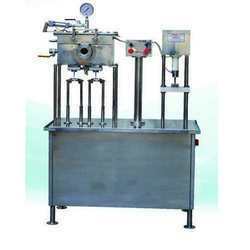 We use premium quality of raw material for the manufacturing of these machines. Our clients can avail these Automatic Soda Water Filling Machines in different grades and dimensions as per the requirement of the clients. 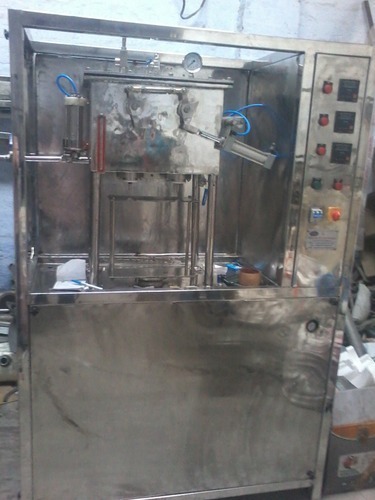 We manufacture the Semi Automatic Soda Filling Machine. 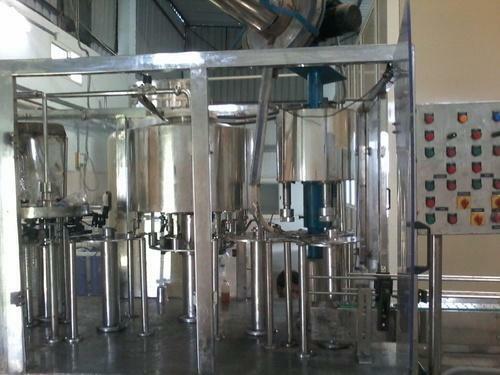 Our clients can avail from us a qualitative range ofSemi Automatic Soda Filling Machine. We are offering our clients with Semi Automatic Soft Drink Filling Machine that are widely used in various industries like soft drinks & beverage. Also used for semi-solid liquids, our machines consists of syringes (piston type) that are used to measure the liquids in correct volumetric and send it to the bottles. These syringes are available in different types such as 200, 300, 550 ml & 1000 ml. 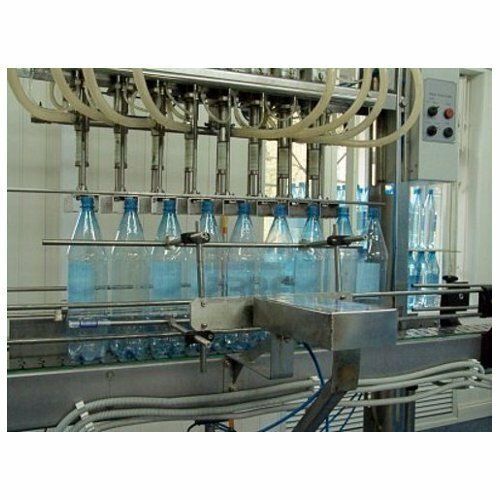 Further, our Semi Automatic Soft Drink Filling Machines can be customized as per the specifications detailed by the customers to fulfil their exact requirements & demands. 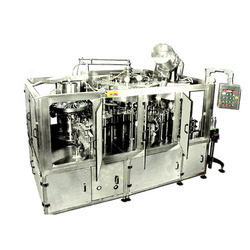 Looking for “Packaging and Filling Machine”?